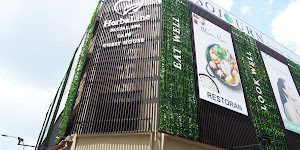 When i'm feeling under the weather, what I want is just find a place where can hang out with to tuck delicious comfort food and beverages without worry about calorie counts. That's why MOVIDA always in my thoughts. 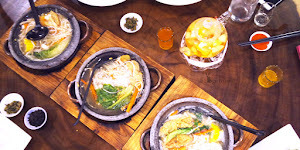 MOVIDA Kitchen+Terrace, is a modern and contemporary kitchen+ bar + club lounge which featuring the sounds of world music and serving up the good foods and beverages. Not going to elaborate about their interior and ambience this time, because i will have another blog post about MOVIDA's menu very soon. 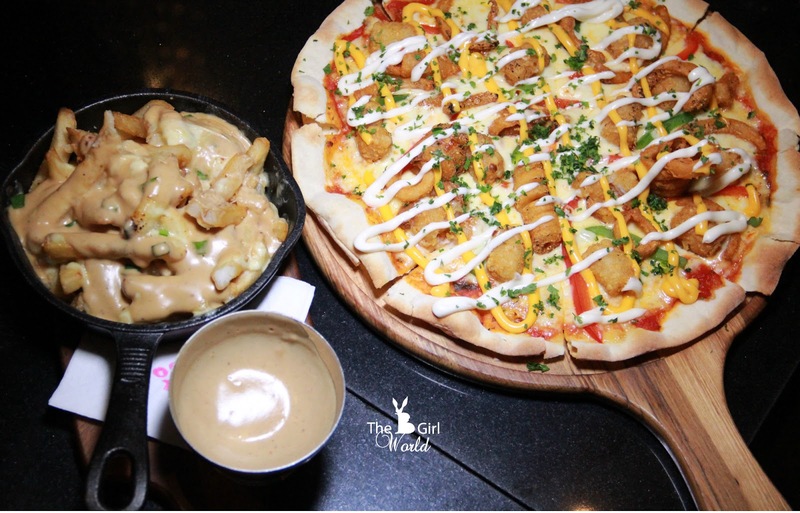 Recently MOVIDA has introduced two new dishes in conjunction to the U.S. Fries Fiesta happening after Hari Raya till 30 July 2017. 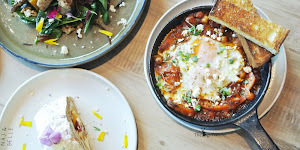 This is my second time to sample the U.S. Fries Fiesta promotional menu, and this time the restaurant is MOVIDA Kitchen+Terrace at IOI Boulevard Puchong. 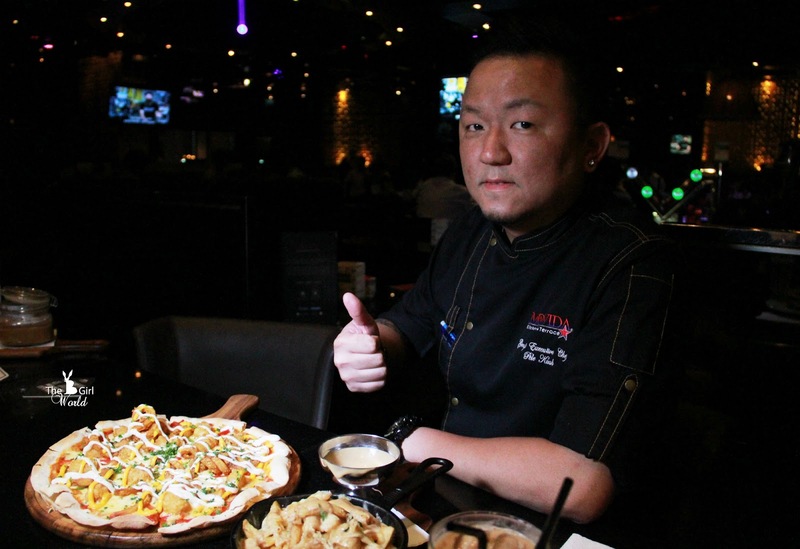 U.S. Fries Fiesta promotional menu presented by MOVIDA Group Executive Chef, Chef Pele. This is not an ordinary pizza but definitely can satisfy my cravings. 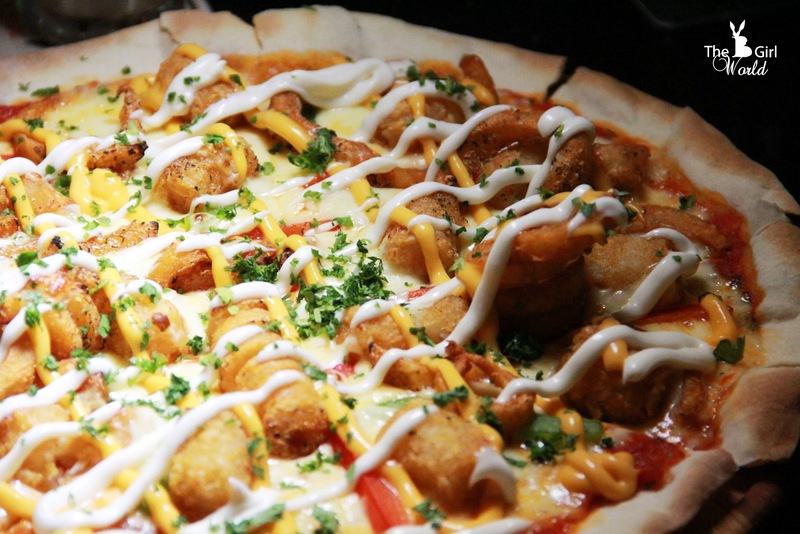 This crunchy thin crust pizza base topped with tomato sauce, sliced capsicum, mayo, nachos cheddar cheese, tater tots and of course the U.S. Curly Fries! Considering the crunchy fries gave it a unique twist to the pizza, it might sounds a little strange, but it works and delicious. What is better than a portion of fried potatoes covered in melted cheese? 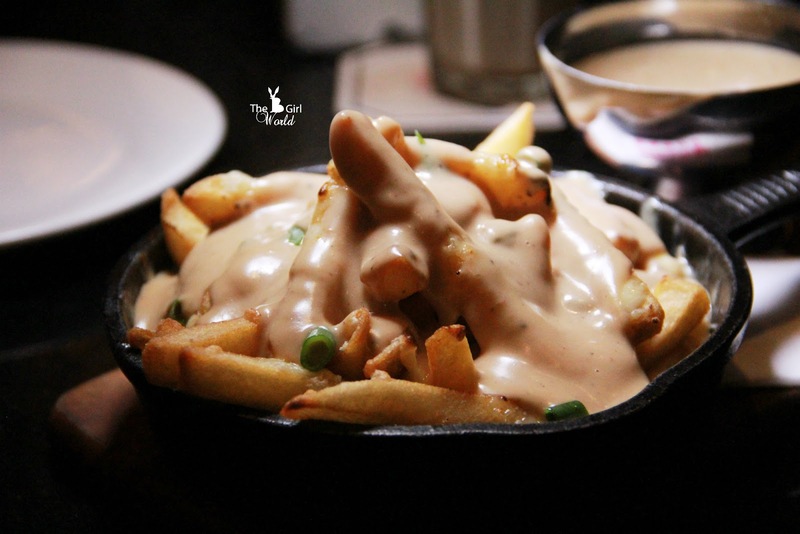 The golden U.S. Straight Cut Fries are doused in a marvellously cheesy sauce and topped with a mix of cheddar cheese, parmesan cheese and gruyere cheese, and garnish with some chopped spring onions. 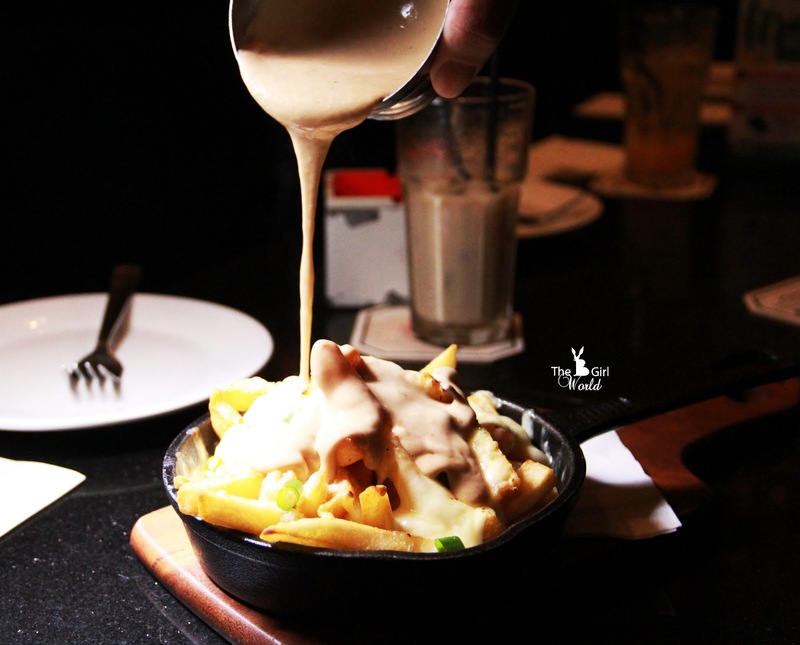 When serve on the table, Chef Pele pour the brown sauces on top, the crispy fries are smothered in tangy cheesy gravy. 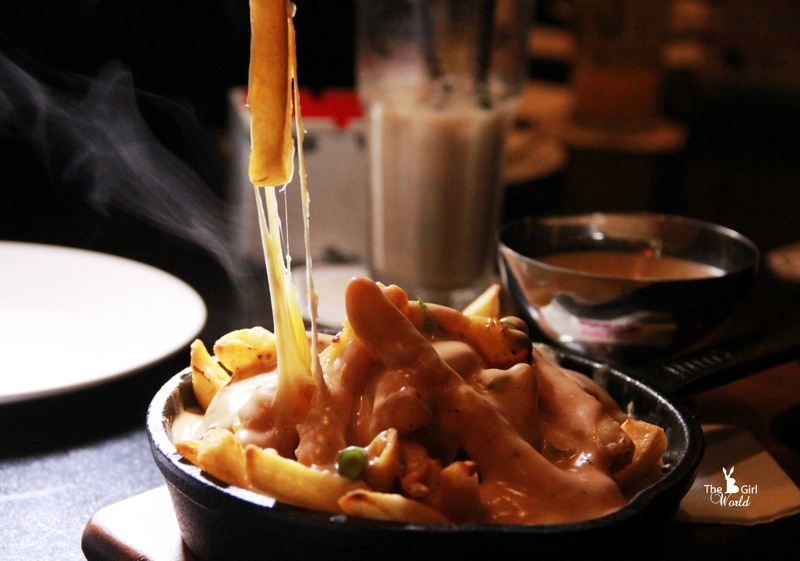 Soak up your craft beer with this Cheesey US Potato Poutine with Cheese Fondue, just one bite and you'll hooked! 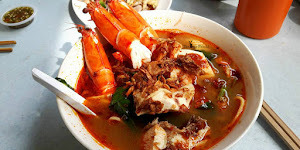 Surely make your day and it is my favourite too! Once again, these 2 special dishes are only available during U.S. Fries Fiesta until 30 July 2017 at all Movida Kitchen + Terrace outlets nationwide. Visit MOVIDA to enjoy good vibes, good food and good music! 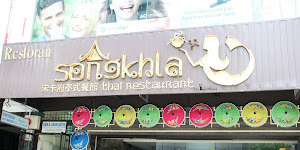 Explore the Movida Kitchen + Terrace outlets directory and find your closest location at here.